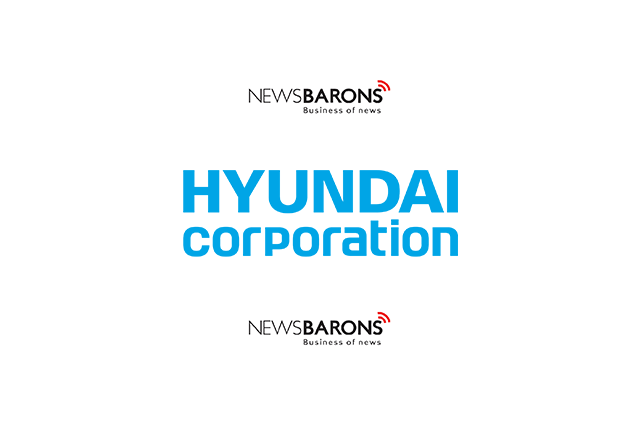 Hyundai Corporation has ventured into the Indian market with a wide range of products ranging from electronics and home appliances like Smart LEDs, Air Conditioners, Washing Machines and Refrigerators. Speaking on the occasion, Abhishek Malpani, COO, Hyundai Electronics, “Hyundai electronics has continuously worked to usher a paradigm shift in the way people work, play and live today. This year, we are taking another leap to expand our footprints in Indian market with our diverse range of products. These products will demonstrate the entire gamut of innovation and expertise that Hyundai is known for and we shall remain committed to offer smarter products for the Indian market.